Devon’s estranged father, a master of shadow puppets and a political dissident, has disappeared under mysterious circumstances in Malaysia. Devon must leave his Nebraska home and employ the help of two American expatriates to find answers deep in the wilds of South East Asia. In the shadows of the jungle, mingling with the remnants of his father’s stories, the three travelers begin to confront their own shadows. 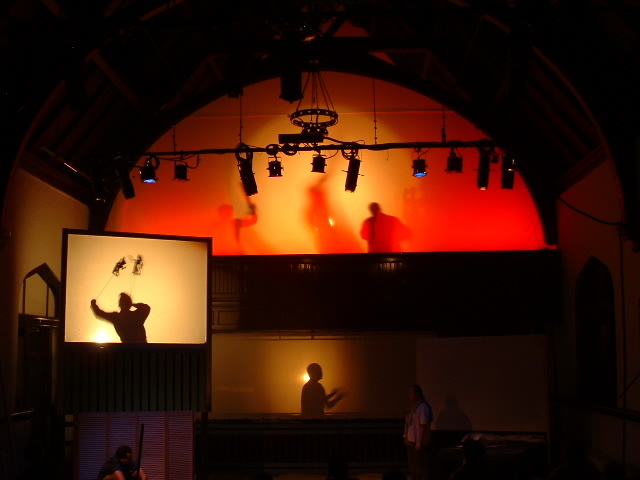 The play was developed through Arena Stage’s Playwrights Arena and received a public reading and presentation in the Kogod Cradle at Arena Stage in March 2014.